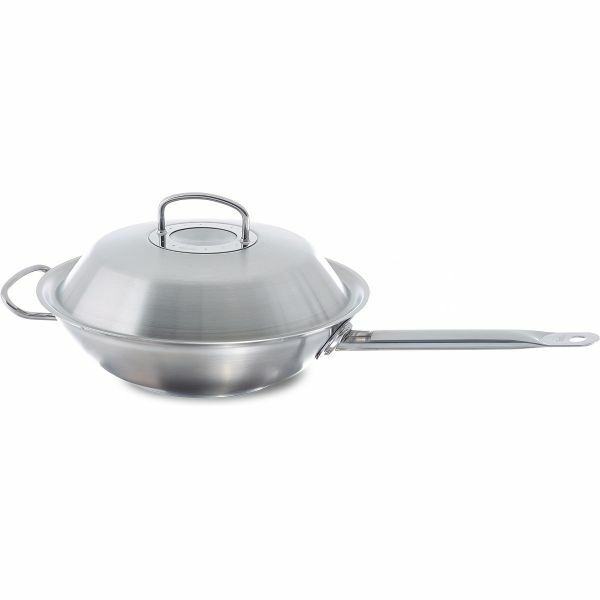 If you value high-quality tools for cooking your Asian dishes, an induction-compatible stainless steel wok is perfect for you. 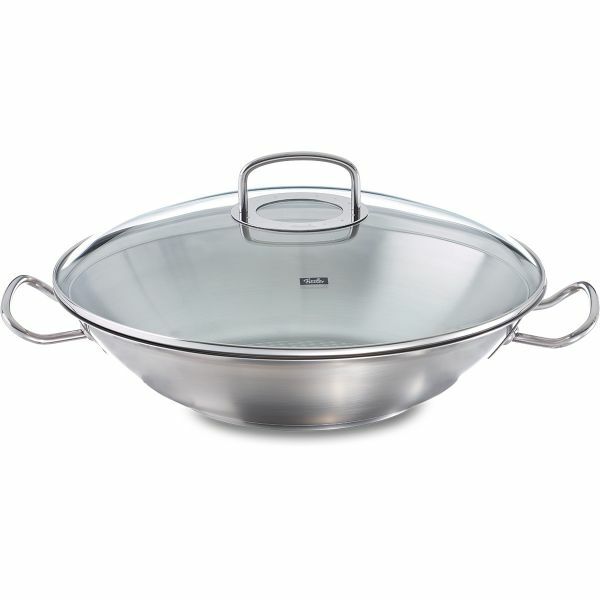 Its sturdy material is not only easy to use and clean, but also particularly hygienic. 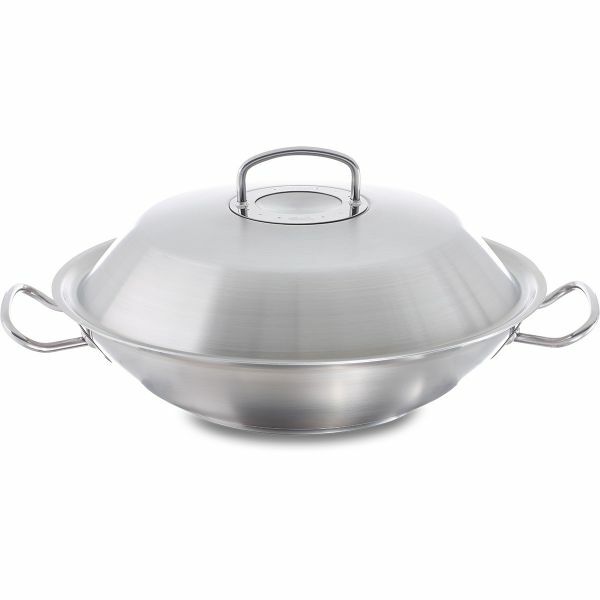 Its high-quality base, with a fully encapsulated aluminium core, ensures optimal heat absorption, distribution and storage in the wok.